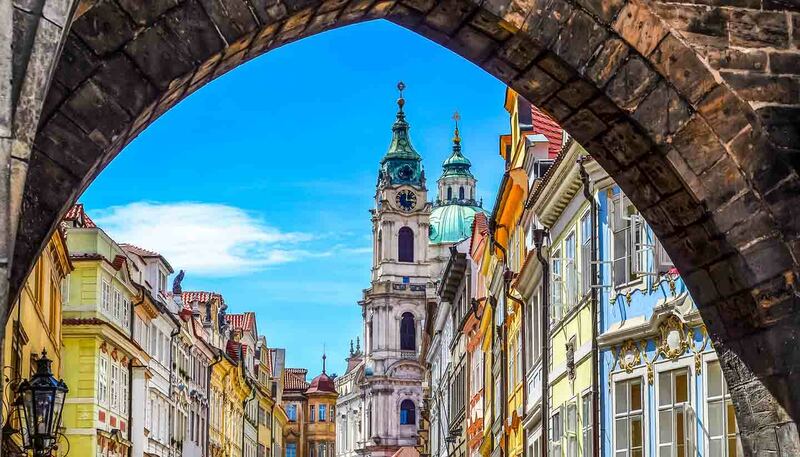 Hotels in Prague are now just as expensive as anywhere in western Europe, but the standard of hotel accommodation has improved enormously over the past decade, and Prague offers everything from beautifully restored historic buildings, to boutique hotels created by cutting-edge designers. Outside of the capital, hotel rates - and standards - are a bit lower, though there are certainly high-end hotels in major cities such as Brno and Ostrava, and in popular resorts like Karlovy Vary and Český Krumlov. Watch out for hotels described as hotel garni – this indicates a hotel that does not have a restaurant. A pension is usually a small, family-run place with up to half a dozen rooms. These are a bit like a British bed and breakfast, though slightly more formal, and they tend to be more common than hotels in rural areas. Most Czech campsites offer pitches for both tents and caravans, with a communal shower and toilet block. 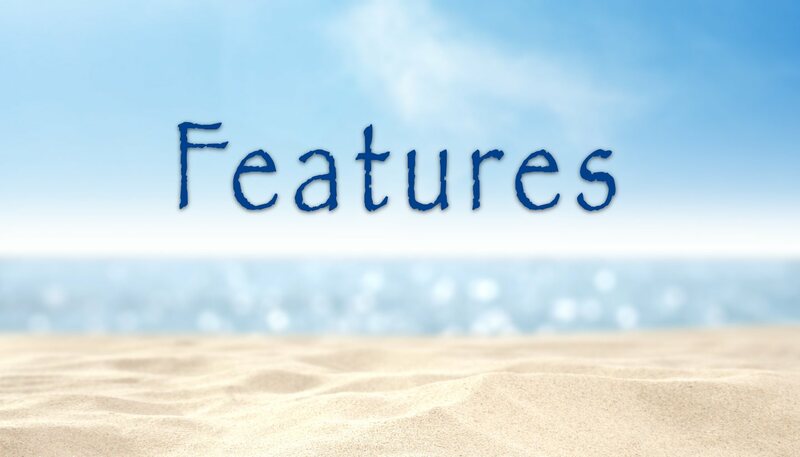 Some also have chaty - basic, unheated huts or bungalows that you can rent by the night. Most are open from about March through October. For campsite listings see Czech Camping (www.czech-camping.com) and Camp (www.camp.cz). 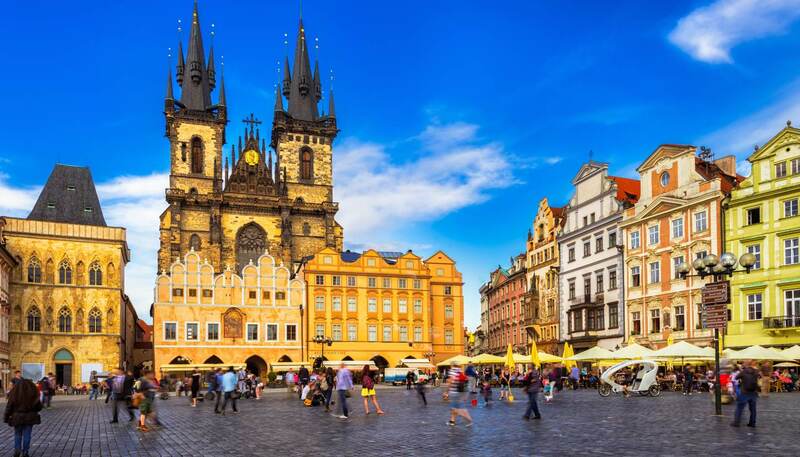 Hostels: These can range from dedicated backpacker accommodation in Prague and other popular locations, to dorms in student halls of residence or sporting club facilities. A number of youth hostels in the Czech Republic are affiliated with Hostelling International; several of these are located in Prague. Contact the Czech Youth Hostel Association for more information. Apartments: Prague offers an ever-increasing number of private apartments available for short-term rental, and these can prove much better value than a hotel.